Greg Hicks has over 15 years experience as a private equity investor, investment banker, and business owner. 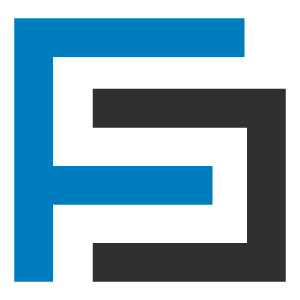 He manages transactions and provides analytical and research support for Footprint client engagements, including financial statement modeling, confidential information memorandums, industry research, target list generation, project-specific, and confidential responsibilities. Since launching his career, Greg Hicks has led strategic initiatives for private companies with revenues from a few million to over $1 Billion in the U.S. 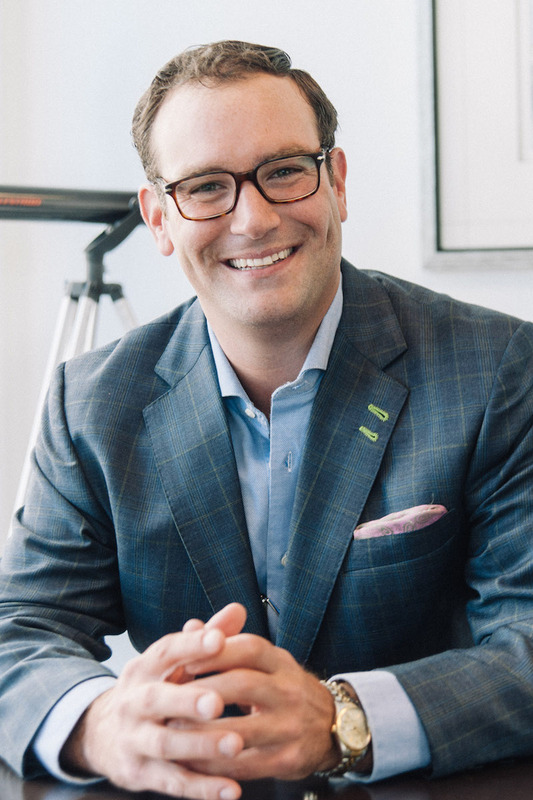 Prior to Footprint, Greg worked to build Desco Capital, a middle market private equity firm in Columbus, Ohio. 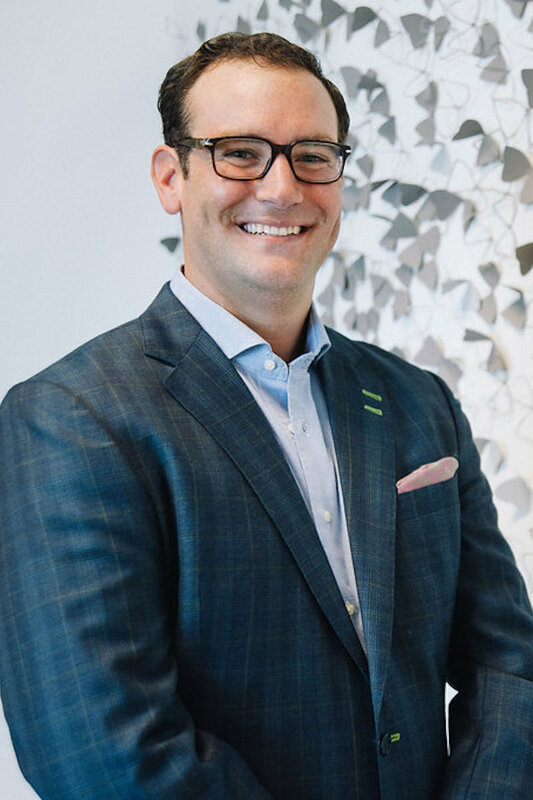 Preceding his time at Desco Capital, Greg was an Associate at Lincoln International, a global middle market investment bank headquartered in Chicago, Illinois. Greg worked in Lincoln International’s Chicago, Illinois and Frankfurt, Germany offices as well as in the London, United Kingdom office to aid in its launch.